Records are made to be broken, and the largest video sharing platform, YouTube, has witnessed its fair share of records set and broken. On April 4th, the South Korean girl group, Blackpink uploaded a music video titled, “Kill This Love”. The video went on to set a new one-day viewing record by garnering around 56.7 million views in the first 24 hours. It started looking like the record will stand strong for at least a few months. Enter the immensely popular K-pop megagroup, BTS. 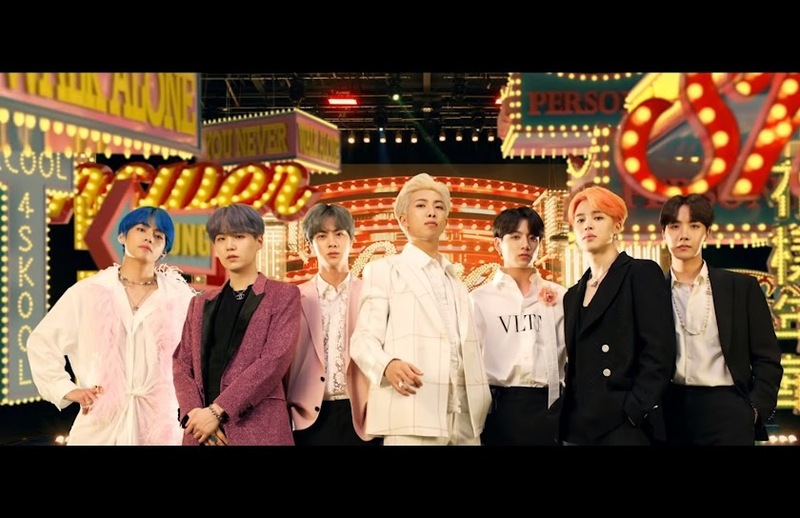 On 12th April (just over a week later), BTS uploaded a music video of their own titled, “Boy With Luv”. Within 24 hours of going live, the video managed to rack up a whopping 78 million views, breaking the record set by their rival group a week prior. In addition to that, it also got around 2 million comments in that time frame. However, the BTS video has no intentions to stop and has also beat Blackpink’s video’s three-day viewing record i.e. 100 million. The view count is 130 million, as of this writing. 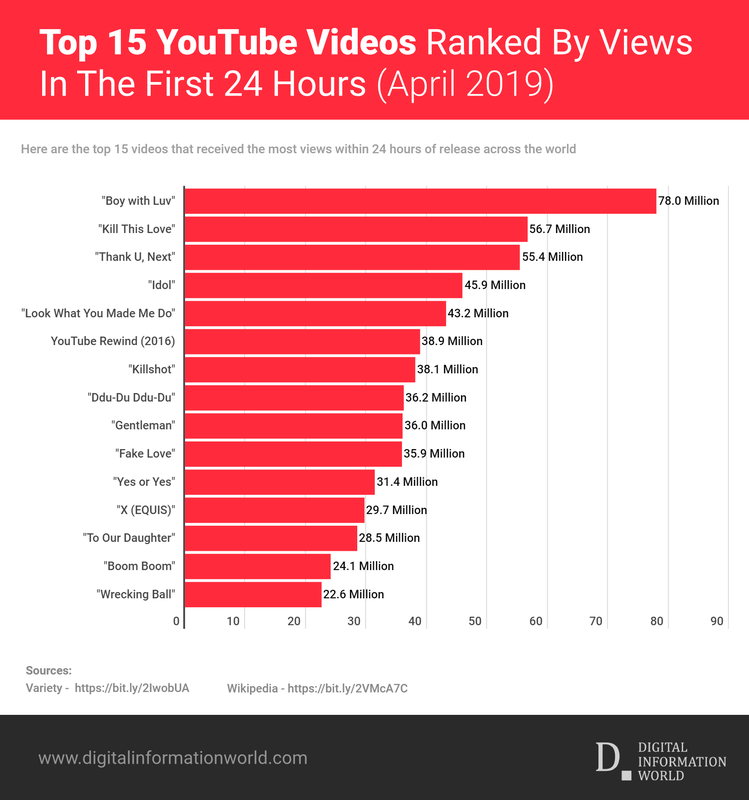 While it can be said that it’s fascinating how quickly the records are being broken on YouTube, it shouldn’t come as a surprise to anyone, considering the widespread popularity of BTS across the globe. The band has all the necessary tools to draw this kind of viewership.